Don’t let the name fool you. 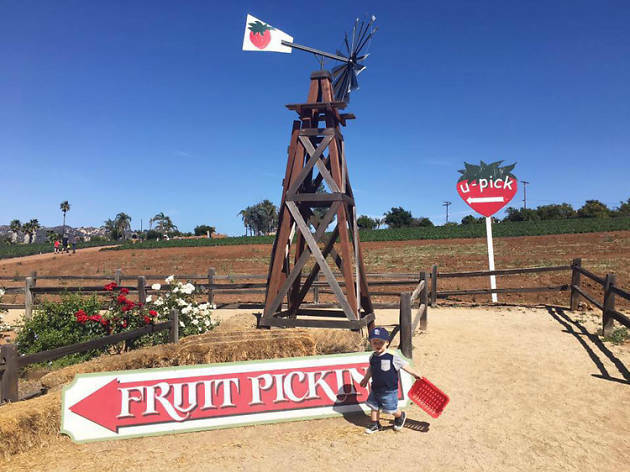 Kenny’s Strawberry Farm is a seasonal farm where you can pick not just strawberries, but hydroponic vegetables, watermelons and pumpkins. 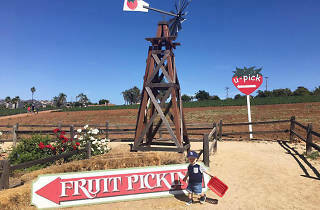 An ideal day at the farm would include filling up a container with as many fruits/vegetables as you can carry, shopping from the array of locally made jams, candles and honey at the farm shop, and then relaxing at a picnic table under the shade while enjoying a meal brought from home and your freshly picked produce.